CiberSQL is an Information Technology firm established in 2005 that provides a wide range of services including custom application development, system integration, Cloud Migration and Mobile Application development. We are a full-service consulting company with simple mission: deliver quality software and dependable customer service. Need to “call in” a mobile app that strengthens your business ecosystem or puts your customers a swipe away from your products and services? 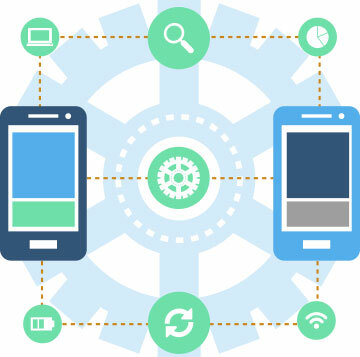 CiberSQL offers the development, delivery and implementation you need to present a polished mobile presence to the world in a convenient, feature-rich app. 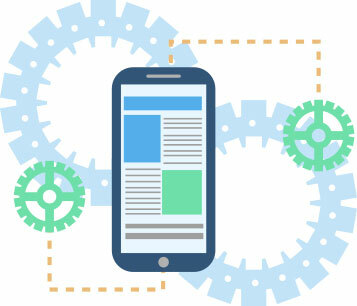 From the initial architecture build through UI/UX design, adjustments, testing and release, our expert team has your mobile app design needs covered. Partnering with our team also sets your mobile app up for future success—we’re ready to take on continuous evolution that will keep your app store downloads high and user engagement on the rise. Make no mistake: the future of all business is in the cloud—that’s why we are, too! 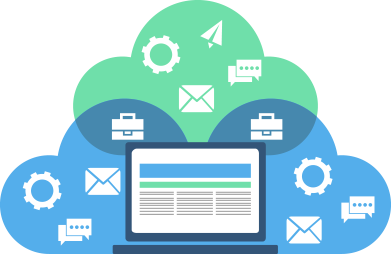 CiberSQL offers flexible cloud solutions that provide seamless integration, migration, management and even development that are each ready to take on the challenges of modern customer engagement. Don’t risk sacrificing scalability and integration by ignoring what the cloud has to offer. Our team can make your jump to the cloud a powerful, painless process. It might end up being the best decision your brand ever makes. We monitor and safeguard the integrity of your data and applications every step of the way, from transparency to data security. Even if you’ve never set a “digital foot” inside the cloud, CiberSQL can explain the benefits to your company and design a custom cloud suite of solutions that will keep your business on track to stay agile and competitive. Don’t get left behind—the cloud is waiting, and you can consider us your ride to the heart of it.  When you need a custom software solution, CiberSQL has application development expertise you can count on to deliver a truly customized solution for your business. No matter how challenging your digital infrastructure goals may be, we have experience and suggestions for tackling it efficiently, ensuring that your end user’s experience reflects positively on your business goals with every click, tap or swipe. Our team of talented professionals includes application architects, creative designers and developers that already know your “pain points,” and are ready to work with you to solve them quickly so you can get back to growing your business and maximizing sales. We can build new applications from scratch, adjust your current application parameters to better suit your business direction, or offer hybrid solutions to give you truly customized results. Agile methodologies and tools are used to form a development process that will be flexible and convenient for your particular needs and your business environment. The Agile ideology allows quick responses to any changes dictated by your business, your market, or the world of technology. We put this ideology to practice to deliver a product that will fully satisfy the current needs of your target audience. Among others, we adopted DevOps and Scaled Agile Framework (SAFE) to establish effective cooperation between all team members.